Code coverage is a software testing metric that measures the degree to which the source code of a program is tested by a particular test suite. This metrics is often difficult to understand and interpret for software development teams. 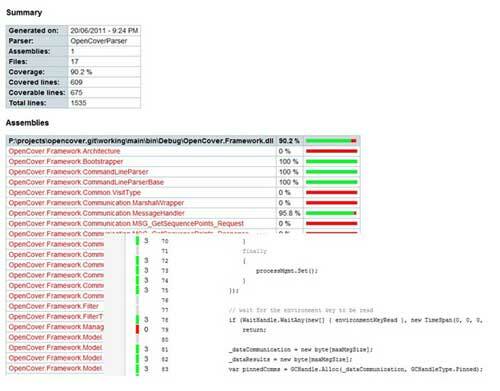 In this article, Eran Sher proposes a better approach to code coverage that is more adapted to the current situation of continuous delivery and service architecture. Unit testing ensures your production code is relevant. But what does ensure your testing code is relevant? Come discover mutation testing and make sure your never forget another assert again. 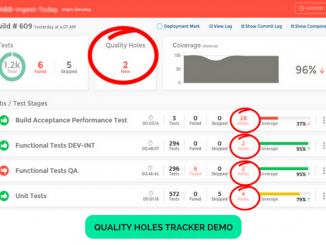 In the realm of testing, the code coverage metrics is the most often talked about. However, it doesn’t mean that the test has been useful or even that an assert has been coded. 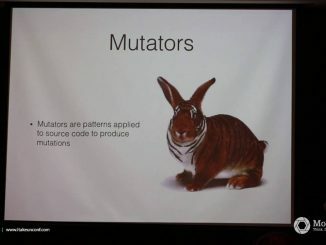 Mutation testing is a strategy to make sure that the test code is relevant. Every day, Netflix has more customers consuming more content on an increasing number of client devices. We’re also constantly innovating to improve our customers’ experience. Testing in such a rapidly changing environment is a huge challenge, and we’ve concluded that running tests in our production environment can often be the most efficient way to validate those changes. 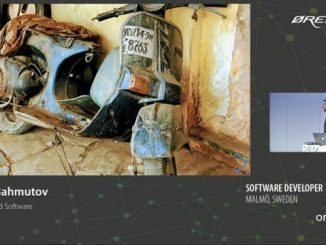 We all want “better” test suites. 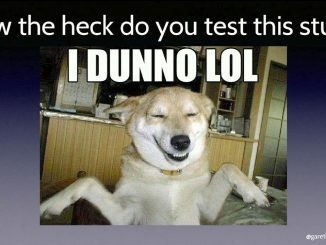 But what makes for a good test suite? Certainly, test suites ought to aim for good coverage, at least at the statement coverage level. To be useful, test suites should run quickly enough to provide timely feedback.